Several workshop participants have been asking about the props we use so we have compiled a quick guide. We like the foam blocks here. They are light weight and pack easily so you can take them to the delivery room with you. They come in two sizes 4x6x9 and 3x6x9. We think the larger size is more versatile but if space is an issue you may like the smaller size. If you prefer a sturdier block you can go with the wood. These are great but obviously a bit heavier and not as portable. All of these are great tools to continue a yoga practice after giving birth and, as we have learned, make fun toys for little ones though make sure to keep foam blocks out of their mouths! Straps are a very important part of the prenatal partner yoga experience as they help the partner gain a little extra leverage when doing poses like assisted downward dog. 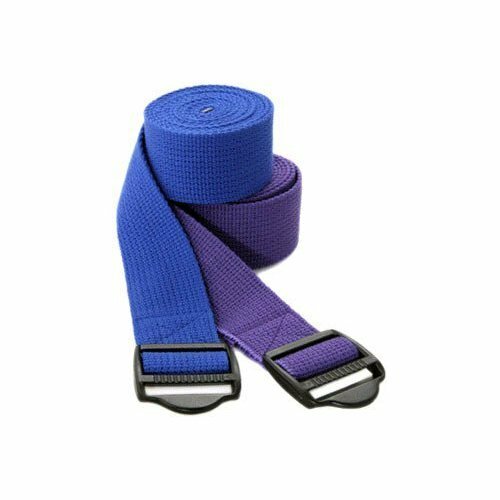 The straps with the buckle are great for binds and setting yourself up in constructive relaxation poses. 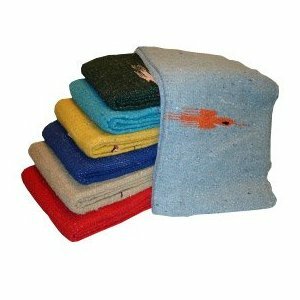 Mats: While this may seem obvious to some we recommend the thick mat here. 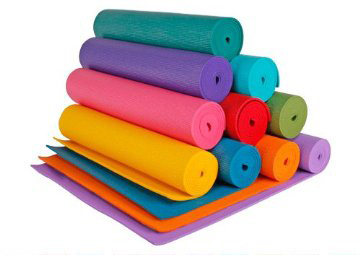 These are great for comfort whether you are in resting relaxation or on your knees, these mats provide the best bang for your buck... and back! Yoga Blankets can be nice to have around so you don’t have to go stripping your bed or raiding your linen closet at an inopportune moment. 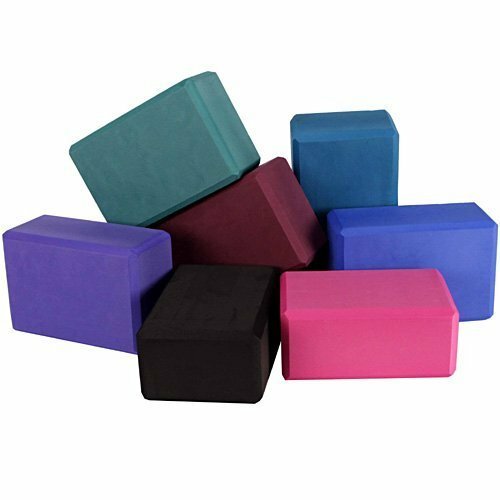 They are great for putting under knees, aiding in relaxation and wrapping around rolled up yoga mats to create a bolster. We like these blankets here. Exercise ball: A must have for the expectant couple! The Exercise ball is useful in every stage of pregnancy, labor and beyond. The large 75cm physio ball is the most versatile as you can deflate it to a smaller size if you like. 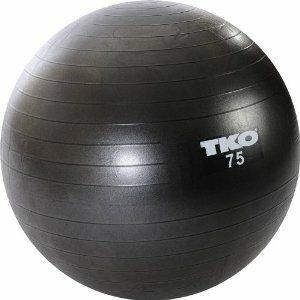 The Exercise ball is fantastic for assisted squats with your partner. It’s also a wonderful seat for rocking on when nursing or simply rocking or gently bouncing your baby. You can not go wrong with an Exercise ball! Many Exercise balls come with a pump, if not do yourself a favor and get a small pump to inflate the ball.